Music Yukon is seeking a candidate for the position of BreakOut West Project Coordinator. 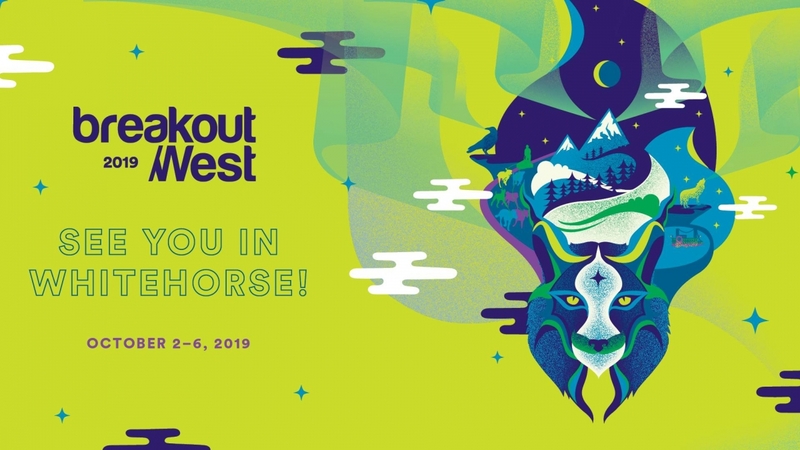 BreakOut West Yukon Artist Readiness Program. In addition to these functions, this person will serve as a resource to the Western Canadian Music Alliance and will act as liaison between Music Yukon and the Host Committee. Previous attendance at BreakOut West or similar events will be considered an asset. This position is budgeted for 20 hours/week from April 8 – December 4, 2019. The rate of pay will be $30/hour. Please submit your resume and cover letter to Music Yukon, Executive Director, Scott Maynard at office@musicyukon.comon or before March 29, 2019. View this posting on YuWIN.